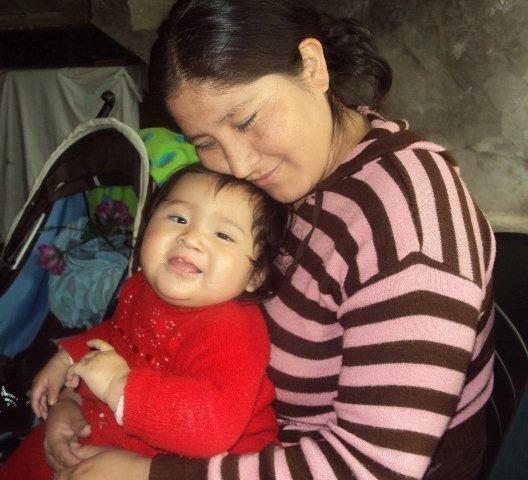 Last year, we introduced a little girl from Peru named Sayuri. She had just turned 1 and was visiting our Community Rehabilitation Centre (CRC) in Lima to receive speech stimulation and dentistry advice. Her mother also received counselling. Today, in part due to your generous support last year, Sayuri continues to receive follow up care. She likes to play with her dolls and has begun to talk and sing. Although she is being treated for a recently discovered hip problem that is unrelated to her cleft, she continues to grow and thrive. Here she is pictured last year, on the left, and this year, on right. Many children like Sayuri need help that goes beyond the initial surgery. Please consider a donation today. Your support will transform a life.